HIT! 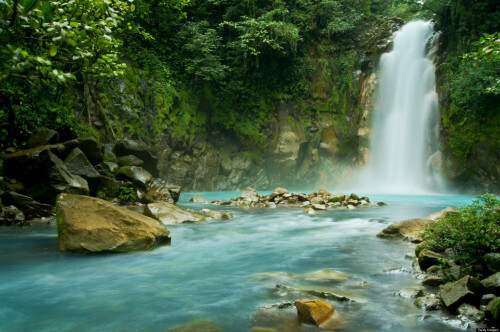 Super cheap flights to Costa Rica from UK for only £224 / €288! If you are a flexible traveler you can now book some super cheap tickets to amazing Costa Rica from UK. Return tickets from London (Gatwick) to Liberia in Costa Rica are available for only £224 / €288. This price doesn’t include check-in luggage which is extra £60 for 20 kg luggage. We recommend booking 1 piece of luggage for 2 people to keep the price low. Hurry up with the booking, there are just few seats left! TIP: book your accommodation through AirBnB with our free €34 credit. Costa Rica offers wide range of accommodation for low prices. Compare all booking sites at once with our accommodation search engine and don’t waste your money. If you want to save even more, use this Agoda coupon code. « Cheap flights to Bali from Prague for only €438 / 11844 CZK!